Find your voice: With the completion of the Magnacore® Arioso set a new synergy has arrived. At Larsen Strings we have always believed that the development process of new strings is an essential partnership of elements: A blend between creativity and innovation in the combination of materials and you. A synergy of testing and trialing in pursuit of perfection not only in terms of the technical expertise here at Sønderborg but also, hands on, with musicians across Europe and beyond. 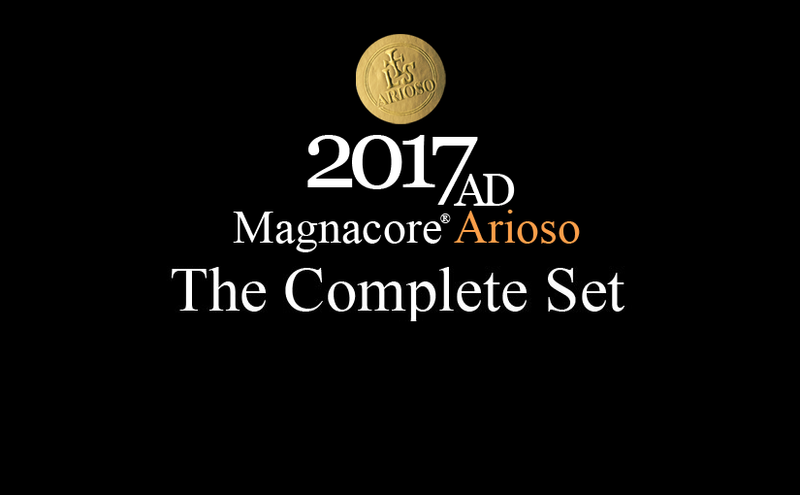 A new synergy has arrived: The individual elements of Magnacore® Arioso set. And you.